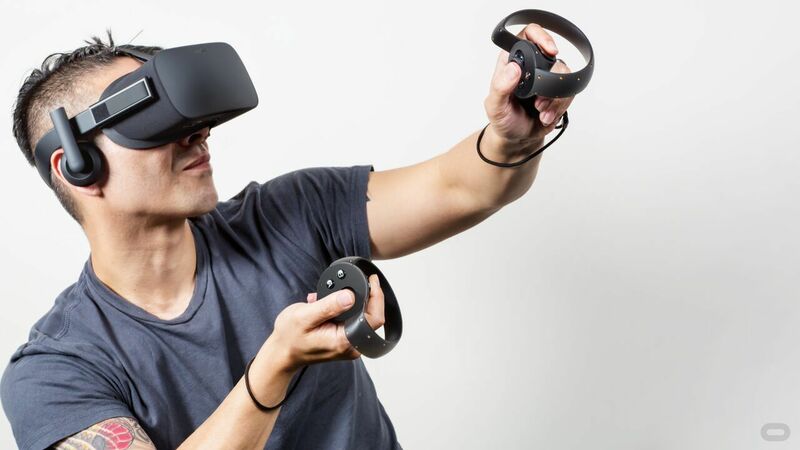 Arcades that don't feel like arcades, living rooms that don't feel lived in—we take a look at virtual reality's problem with perfection. It’s the most pedestrian because…well, you’ve been given a blank slate with nearly limitless possibilities, and what do you choose to do? Create something that already exists. 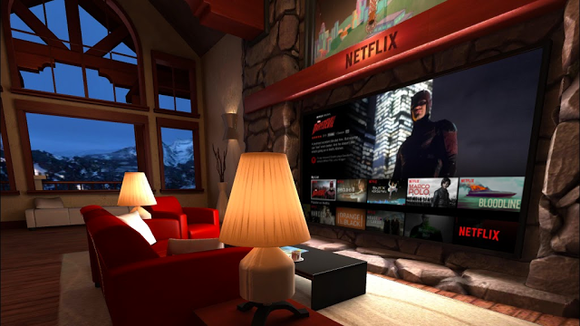 This is what’s so frustrating about Netflix’s recent foray into virtual reality , for instance. Given an infinite amount of possibilities, Netflix chose to let you watch TV in a living room—something I (and many others) am already innately familiar with. Sure, it’s nicer than my apartment. But it’s not fundamentally different. 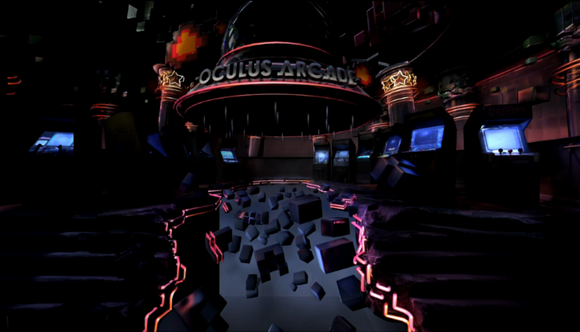 Oculus Arcade has none of this. 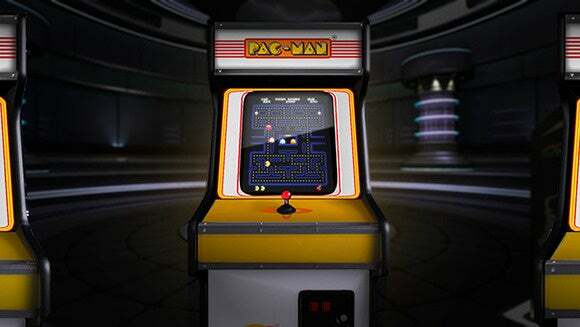 Here, Sega and Midway and Namco’s contributions to gaming history live on in perfection. The joystick will never yaw left, the buttons will never get sticky. The side art won’t be scratched. You’ll never gather 'round a cabinet as your friend tries to break the high score, or have to wait for someone to finish up on your favorite game. This problem is unique to virtual reality. I’ve played Joust on dozens of machines over the years—handhelds, PCs, custom-built MAME cabinets, and even this Joust keychain. Each of these machines offered me the ability to play Joust with a minimum of hassle, but the value proposition was always clear: “Hey, would you be interested in playing Joust on [insert machine here].” Not once have I contemplated whether I was “really experiencing Joust," because clearly the answer was no. Okay, maybe not this into the simulation. But you get the idea.